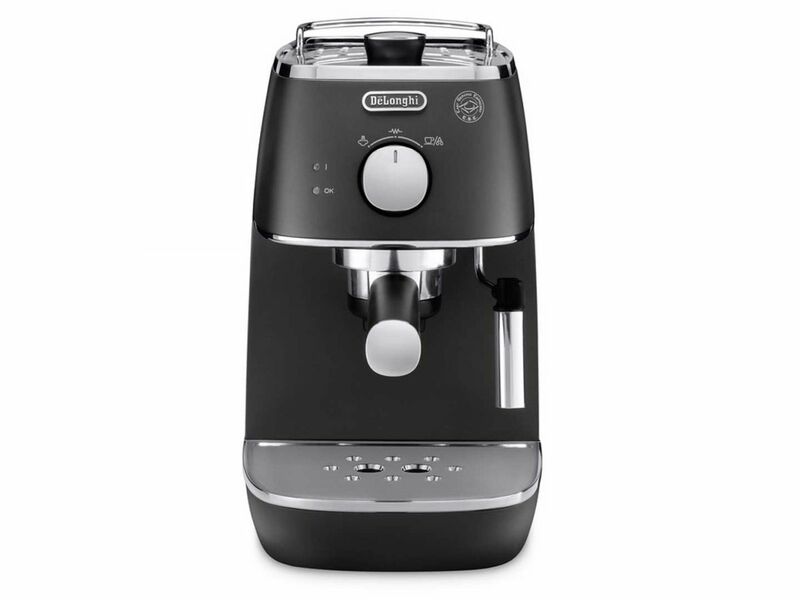 The De’Longhi Distinta coffee machine makes you the Barista at home. 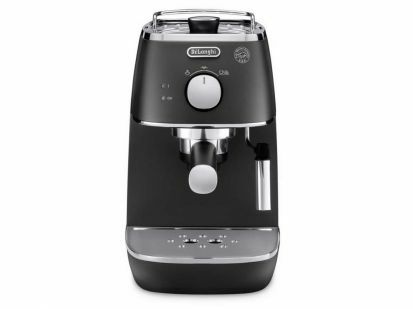 Enjoy the perfect milky coffees with easy using Delonghi's 'Cappuccino System' that mixes steam, air and milk for a rich and creamy froth. Complete with cup warmer and auto switch off. Transparent and removable water reservoir (capacity: 1 litres). Self-priming system means the machine is always ready for use.